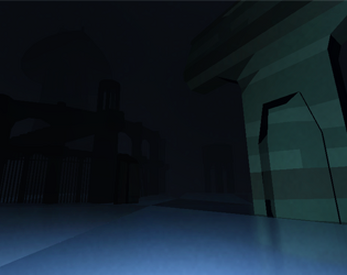 An interactive Unity scene originaly realized as part of a school assignment. The audio for this scene was ripped from videos without any authorization whatsoever.. Sorry? Ambient loop from ARTIFICIAL PARADIZE,INC. First Person drifter controller by Ben Esposito.